Get 5000+ Normal Retention YouTube Views for $10SERVICE UPDATED 16th Feb, 2018 : Now get 5000+ Non Drop Views for $10. Order Now! If you’re looking for something that will help you boost your YouTube presence, you’re at the right place! With my perfect promotional strategy will help you gain popularity. - No Refund if your video is deleted after I process your order. 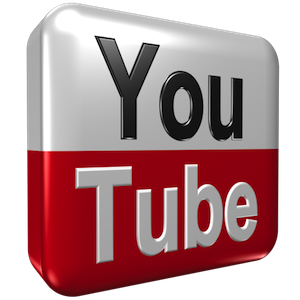 - No Replacements will be given if you have used YouTube Services for your Video from other sellers. - After the order is started, it cannot be canceled. - These are not real views. These are views from bot! 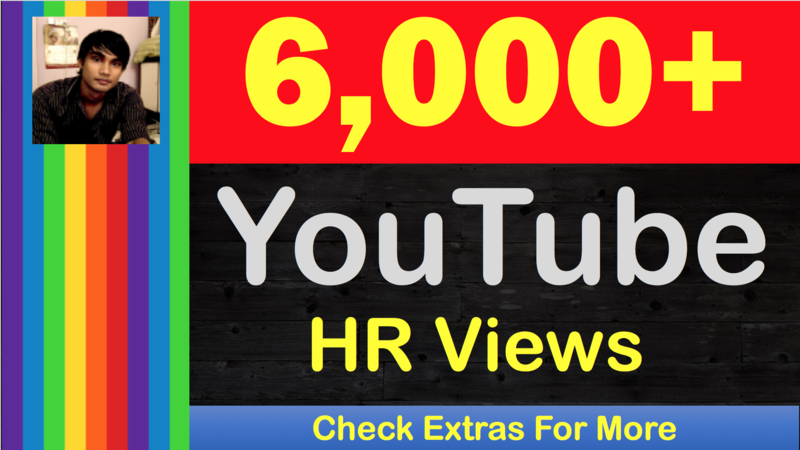 SUPER-FAST 5,000+ [ Lifetime Non-Drop ] High Retention YouTube V-iews is ranked 5 out of 5. Based on 1587 user reviews.